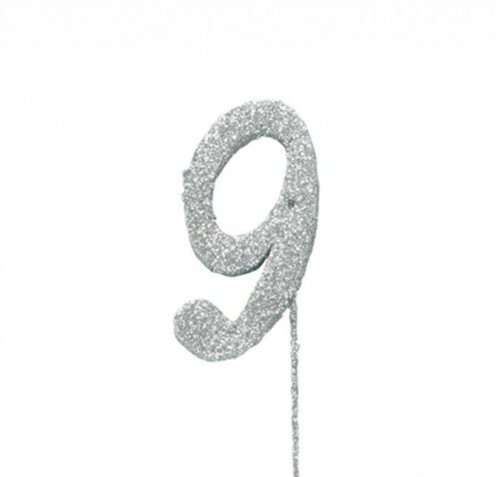 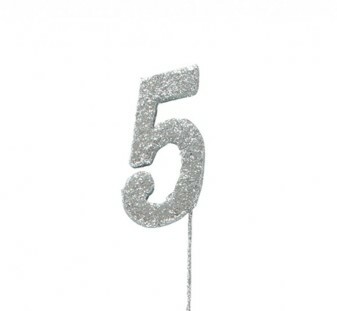 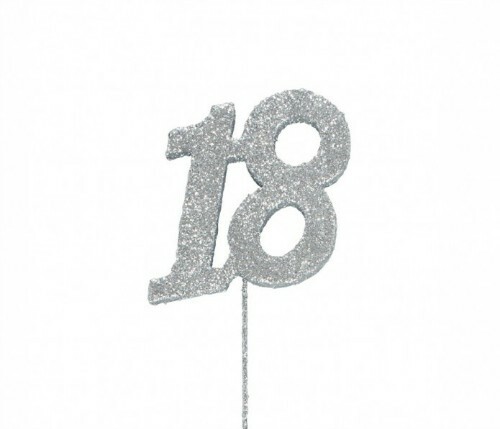 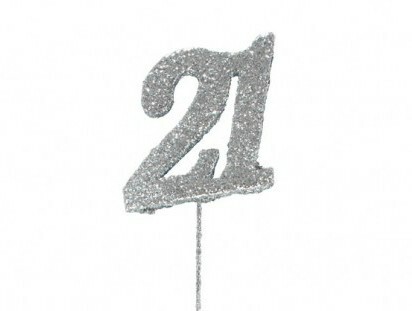 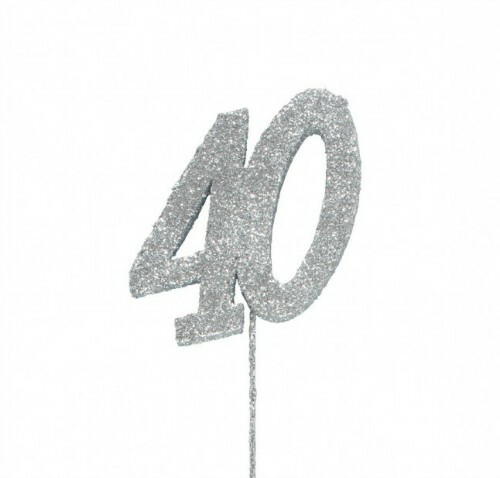 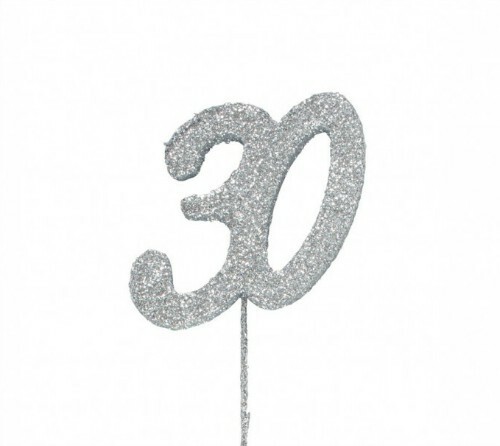 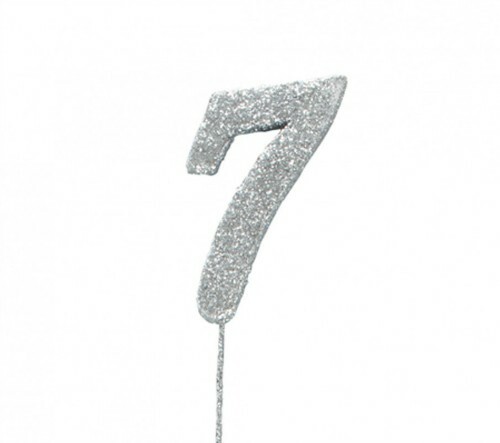 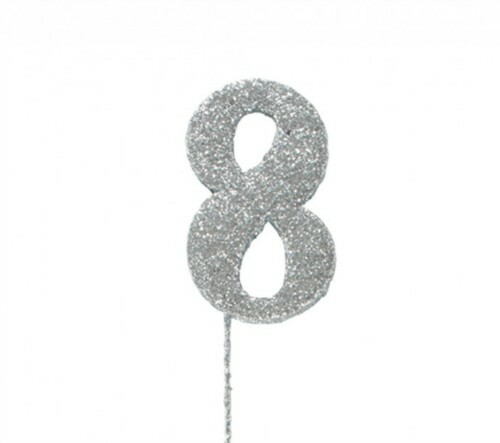 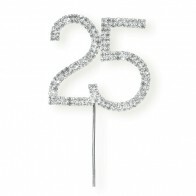 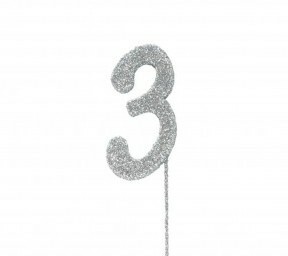 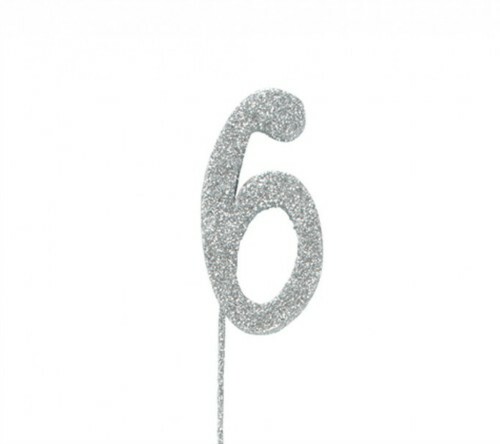 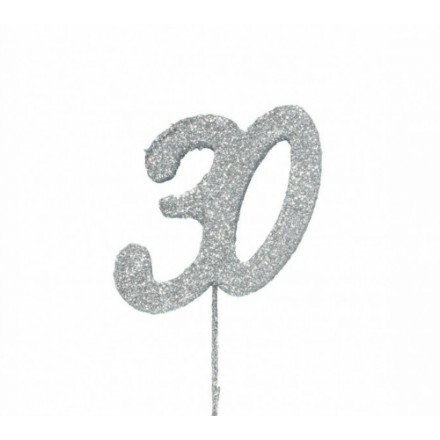 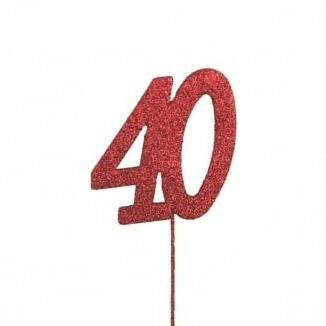 Lightweight glitter numerals on 30cm stick, each number is approx 3" in height. 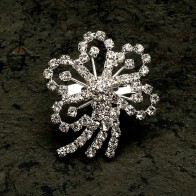 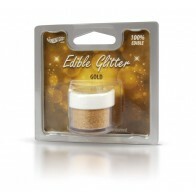 These glitter picks offer a touch of sparkle; perfect for adding to table/cake decorations or other creations. 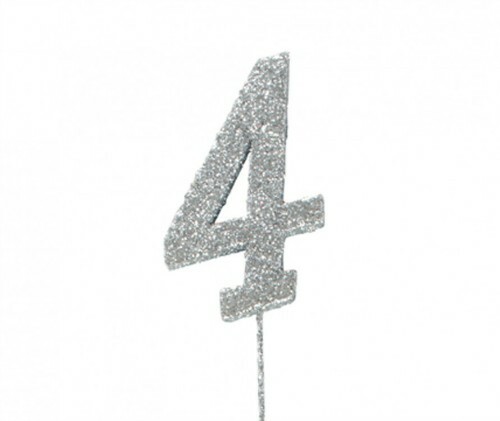 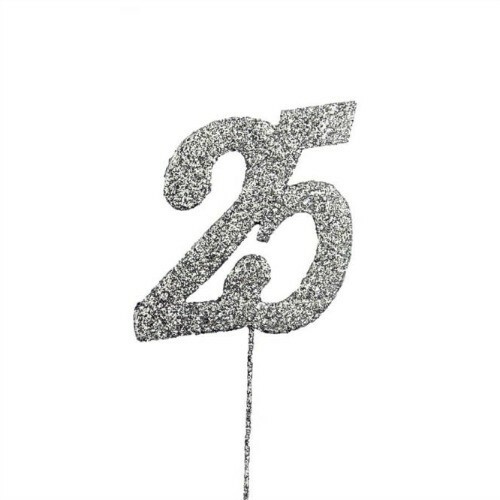 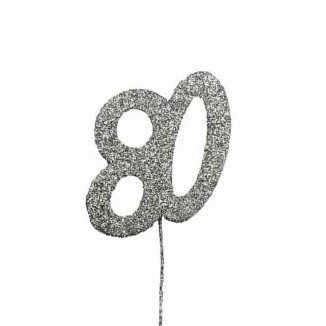 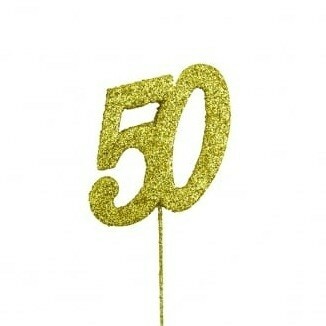 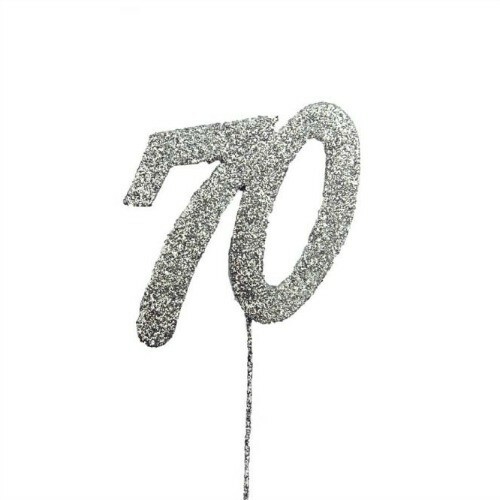 Insert glitter stick into the top of a cake to add height and create a spectacular topper!